New Nike in Store 8.8.08. NIKE TIER ZERO OLYMPIC RELEASES Nike Dunk Hi Supreme. Olympic Quilted Patent Pack. 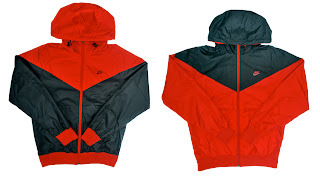 Available in Black, Red, and Blue. Nike Dunk Hi 1 Piece Premium. Olympic Octodunks. All 5 colorways available. Nike Air Max 90. Original Infrared colorway. Nike Sportswear NSW releases. Nike NSW T-Shirts. Available in Black and Grey. 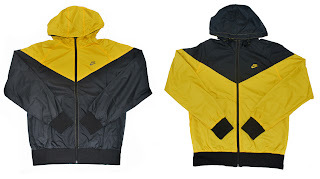 Nike Windrunners available in Red/Black and Yellow/Black.